Beautiful 1.8 acre site in Shooting Star. This site sits on the hillside, just above valley floor with easy access to 5000, Fox Creek and both Victor and Driggs. This site offers wide open, wonderful views and great southern exposure. 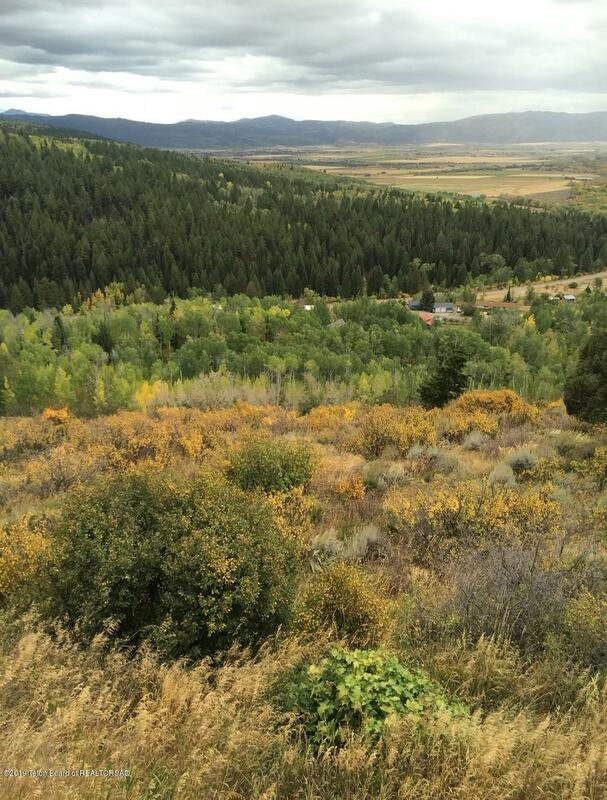 The homesite would be perfect for a mountain retreat with walk out features.Grab the plat and take a beautiful drive to find your dream home site in Teton Valley!